The Forester might not be the most excitingly-styled SUV on the market, but add to the fact that its gravel guzzling, canyon carving Symmetrical All-Wheel Drive and offroad conquering X-mode will provide the sort of versatility mountain trekkers and soccer practice escorts will both appreciate and it’s hard not to admire such a smart, practical, and value-packed package. With exception of the Impreza WRX and BRZ, Subaru doesn’t exactly revel in aesthetically exciting cars. Sorry all you Birkenstock-wearing Outback/Brighton owners, ’tis the truth. But that doesn’t mean Subaru builds boring cars by any stretch – quite the contrary. The lack of vivacity present throughout most of its lineup has proved less a concern for Subaru, who have instead chosen to focus on practicality and performance as the main pillars of its automotive empire. 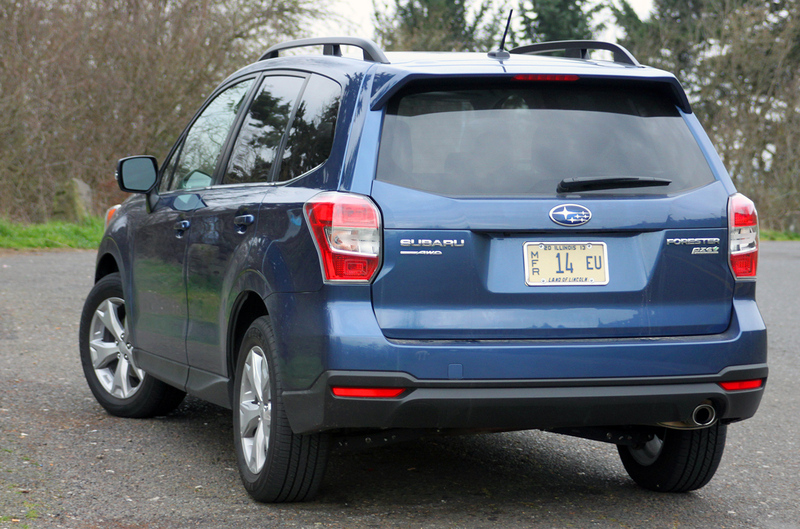 With the 2014 Forester 2.5i Touring CVT, we find the same reliability, excellent all-wheel drive, and more smart use of space than a Storables store. Rather than simply being impressed with all of that, we wanted to see exactly what sorts of tech this not-so-mean machine was packing, so we jumped in and took to the open road to find out just how smart this Suby really is. 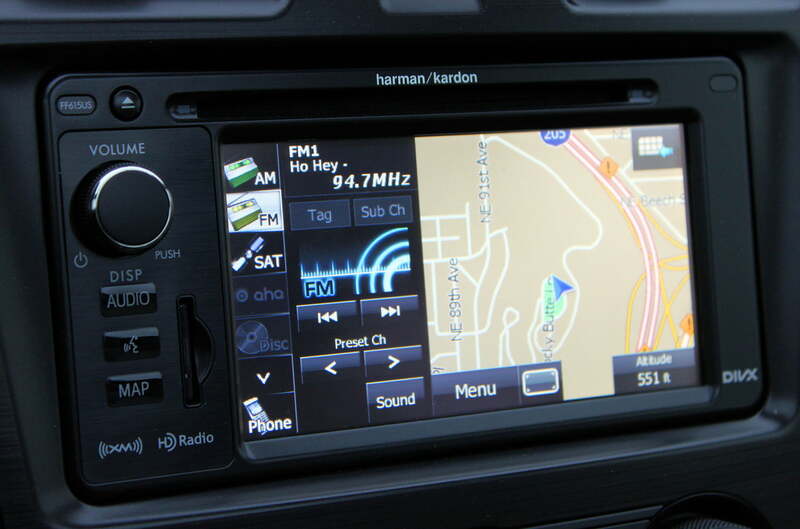 The 2014 Forester houses a wide array of onboard driver assistance technology designed to help mitigate collisions and aid in nearly all aspects of driving. Subaru brands its suite of safety tech as EyeSight, which came as a $2,400 package option in our top-of-the-line 2.5i Touring review car. 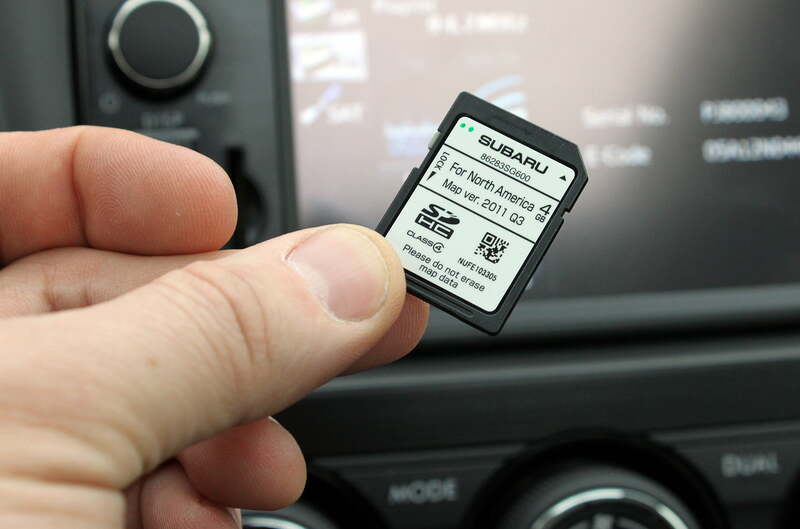 If you’re the type that appreciates the increasing amount of tech inside cars (and we’re going to safely assume you are) Subaru’s system is one of the most robust on the market. And given our 2014 Forester’s starting price point of $29,995, it’s also one of the more affordable safety systems out there to boot. EyeSight employs two cameras mounted on the inside of the car near the upper edge of the windshield. These ‘eyeballs’ capture and process all of the stereo images in front of the vehicle. Objects like cars, traffic lanes, and other types of oncoming obstacles. Once captured, they’re process and relayed to the EyeSight computer, which is fully networked with the Forester’s braking system and electronic throttle control. Because of this integration, EyeSight can activate the Forester’s braking system and slow the vehicle down below speeds of 19mph, thus mitigating or in some cases eliminating oncoming collisions with vehicles/pedestrians. 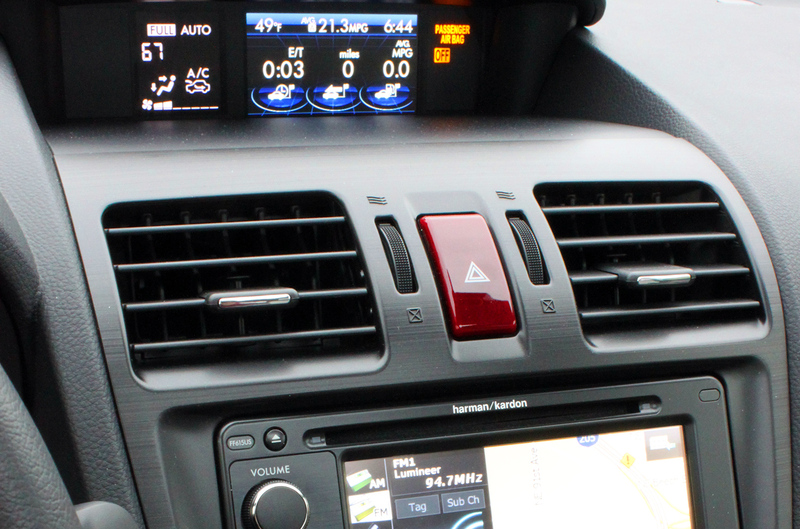 Subaru says it can even bring the car to a complete stop under certain circumstances but we were unable to verify this. EyeSight also provides lane departure and lane sway warnings thanks to those front-mounted cameras. Whenever we were traveling above 32mph and drifted outside of recognized lanes, EyeSight would kick in with an audible beep, alerting us to our erratic driving. While lane departure tech is understandably not the most glamorous, it can prove helpful during longer drives when drowsiness can become a factor. If you’ve ever been stuck in traffic and used that precious stationary moment to check your Twitter feed or update Facebook status (“OMG, like, I’m totally stuck in traffic”) you’ll appreciate EyeSight’s Lead Vehicle Start Alert, which provides an audible warning when traffic ahead of you starts to move. Of course the alternative is to simply pay attention but we imagine more responsible drivers distracted by whaling kiddies in the second row will welcome the Forester’s helpful beeping over some impatient road-rager’s horn. Adaptive cruise control is nothing new; it’s been around since the mid-nineties. But it has been refined over the years. 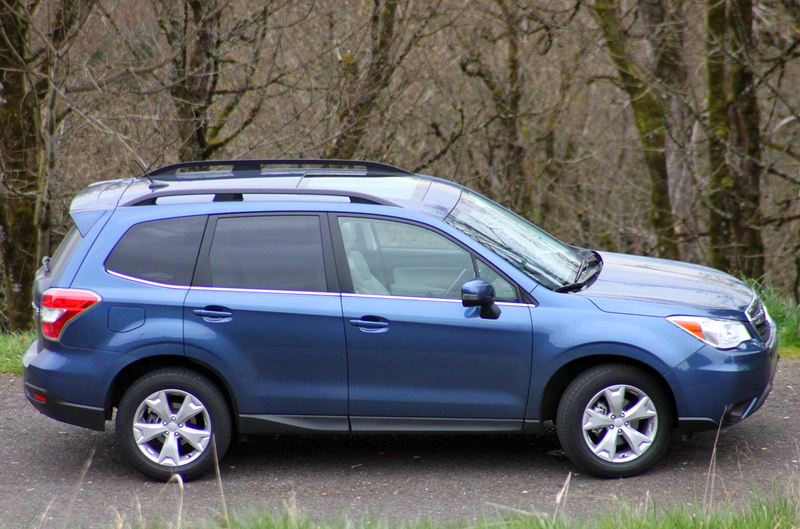 The 2014 Foresters ACC is a rather intelligent system, made even more practical by the vehicle’s economical MSRP. 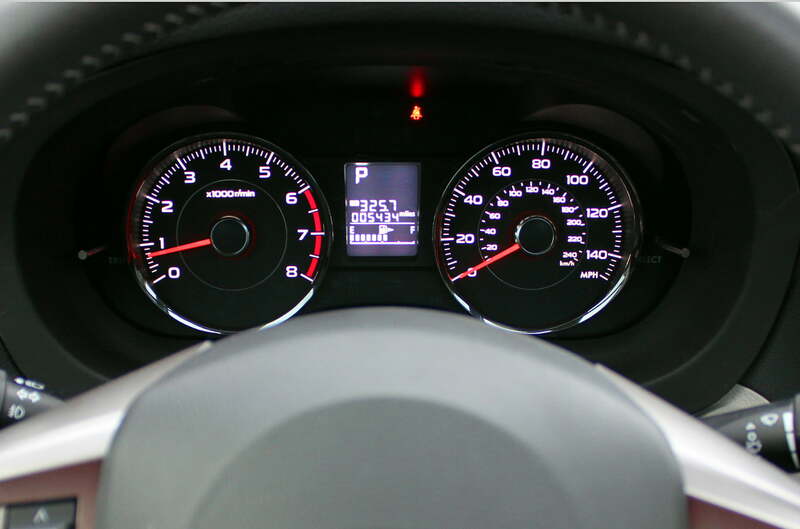 The Forester’s cruise control is fairly simple to operate. We merely had to set the desired speed and distance we wanted to keep between us and the vehicle in front and – working in tandem with onboard sensors – the car independently monitors the braking and acceleration while also keeping the appropriate distance from other traffic. 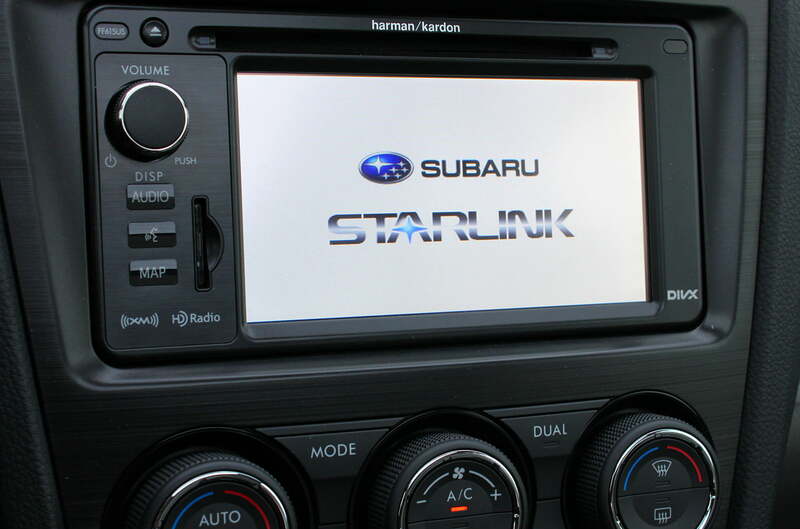 While we’re still a ways off from being able to own vehicles that drive themselves, Subaru’s system provides a small glimpse of that future in the 2014 Forester. Our review model came equipped with a standard 2.5-liter “boxer” four-cylinder producing 170 horsepower and 174 pound-feet of torque. Drivers wanting a bit of pep in their step also have the choice of a turbocharged 2.0-liter that pumps out 250 horses and 258 pound-feet of torque. 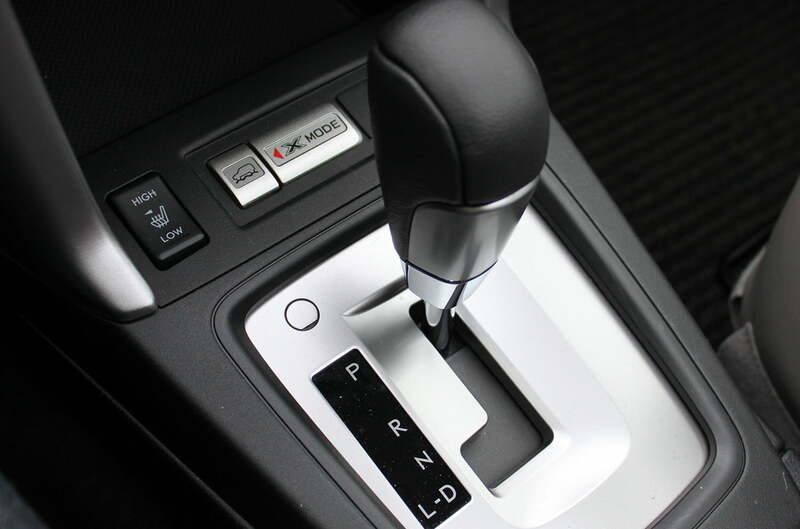 Replacing last year’s five-speed manual and four-speed automatic are a six-speed manual and continuously variable transmission (CVT). Our review car came equipped with the CVT so we weren’t able to test out the manual’s performance. Still, we imagine most will opt for the CVT, which should prove more than capable for the majority of drivers despite its somewhat sloppier shifts and exasperated engine wail when pressed. Like almost every other Subaru sold today, the 2014 Forester comes with the automaker’s Symmetrical All-Wheel Drive system, which is comprised of an engine, transmission, transfer case, driveshaft, and rear differential. As you’ve no doubt gathered from the name, SAWD is a more balanced construction, engineered from the ground up as a single unit and distributing power more evenly, instead of requiring heavy add-on components. Because of its low center of gravity and linear power flow, the Forester’s SAWD is able to channel power directly to all four wheels. 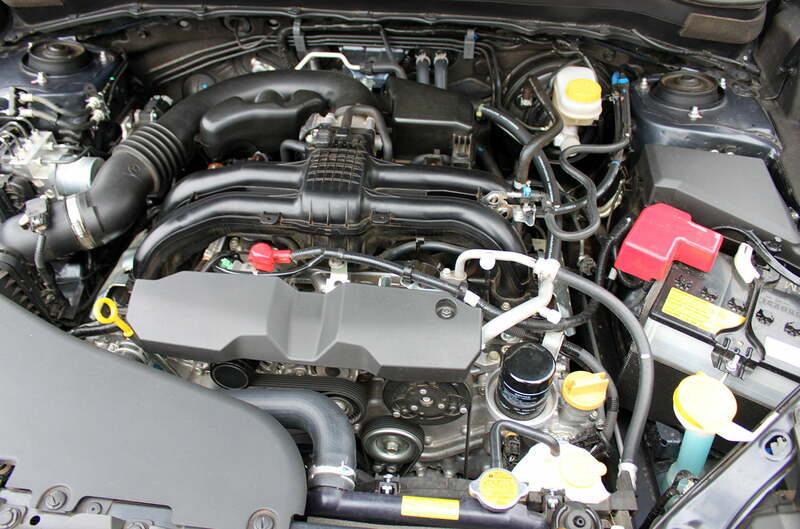 All-wheel drive systems adapted from rear and front-wheel drive setups often use traversely mounted engines that require the torque produced from the engine to funnel through several efficiency-robbing 90-degree angles which slightly limit effectiveness and performance. Subaru’s system unbends some of those turns. In addition to delivering power to the wheels with the greatest traction, what makes the 2014 Forester’s handling even more impressive is Subaru’s new X-Mode. The big, raised X-Mode button sits prominently in front of the gear selector and provides even more dynamic control on paved roads and less forgiving terrain. Push the button, and X-Mode assumes control of the Forester’s engine, transmission, AWD system, and brakes to help navigate slippery slopes, gravel roads, and uneven terrain. At low speeds, X-Mode electronically distributes torque from left to right, augmenting the SAWD system’s front-to-back distribution and automatically deploying hill descent to help navigate particularly steep inclines. 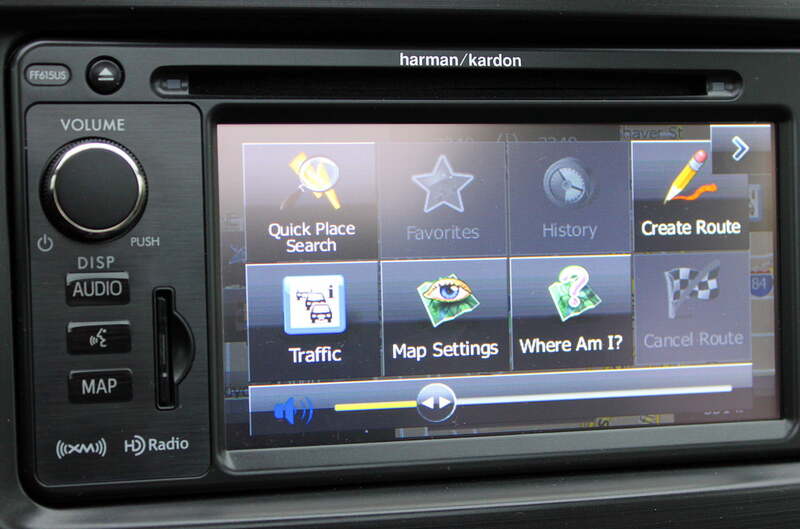 X-Mode integrates a number of systems to provide enhanced offroad capability. And while we won’t be taking the Forester down to Baja any time soon, we were really impressed by the car’s sharp handling and seemingly endless versatility regardless of how unforgiving the driving environment was – or wasn’t. Far from eccentric — or exciting, for that matter — the new Forester rolls into 2014 with looks that won’t turn heads at a stop light but is every bit the type of vehicle you won’t be embarrassed to roll up in. For 2014, Subaru retained the straightforward exterior of previous years, while sprinkling some added styling tweaks like a more prominent front grille, HID lights, and slightly flared fenders in order to break up the design’s inherent monotony. Simply put, it’s exactly what you’d expect from the Japanese automaker and almost as if Subaru’s designers were instructed to pen a vehicle devoid of any emotional character. Thankfully, the interior is not nearly as bland, with a healthy helping of soft-touch materials and sculpted center console (complete with built-in armrest, cupholders, and storage space) designed to provide maximum accessibility and practicality to both driver and passengers alike. 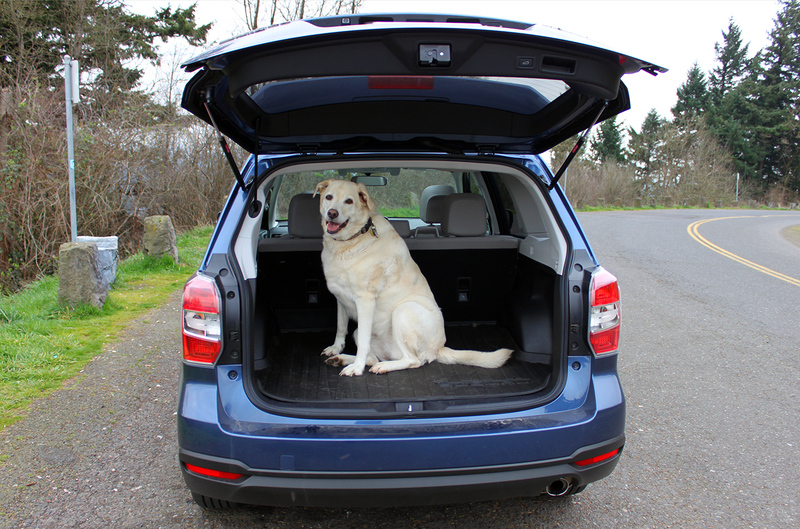 In the second row, the Forester is particularly spacious. Subaru says it has increased legroom by nearly four inches and it shows. Fitting two full-grown adults wasn’t an issue and loading cargo (or family pets) is a breeze thanks to 74 cubic feet of cargo space. 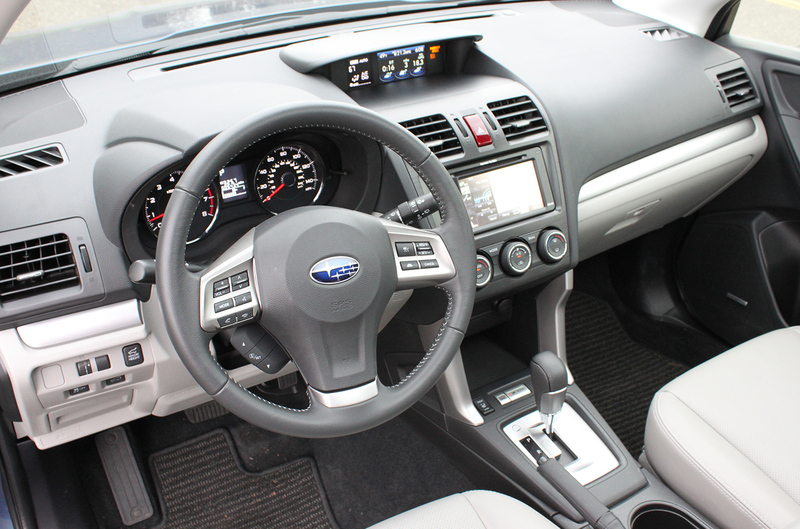 It might not look it upon first glance, but the 2014 Subaru Forester is one techtastic piece of sheet metal. The abundance of onboard safety tech, courtesy of Subaru’s robust and modestly priced EyeSight system makes it a compelling choice alone. The car’s $29,995 MSRP doesn’t hurt either, even after adding the $2,400 for EyeSight and $825 for delivery.